So remember that crazy snow storm right before Halloween? Well, my cousin and his all his girls braved the cold and the roads for a QUICK photo session. And by quick I mean, like 15 minutes. But these girls are experts in front of the camera, I photograph them 3-4 times a year. Besides my own girls, they are my favorite girls to photograph. And SOOOO beautiful, right? 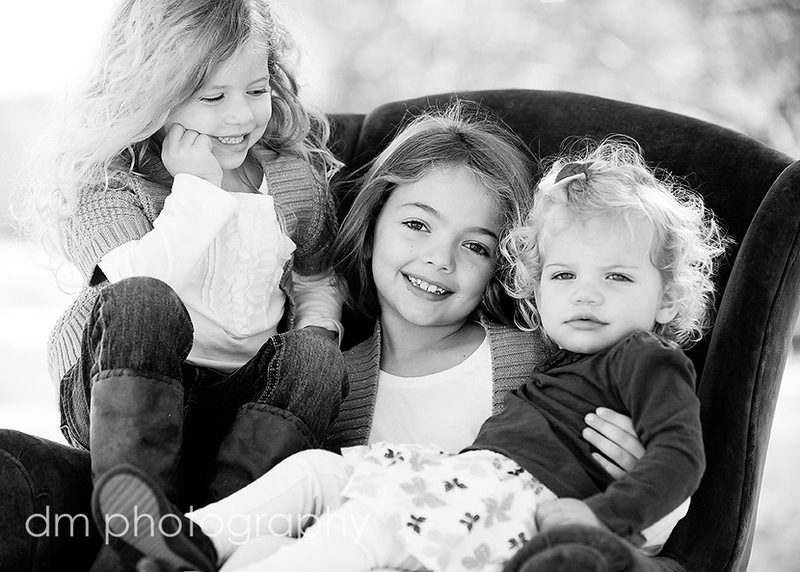 My cousin is going be in trouble when his three gorgeous girls get older! !